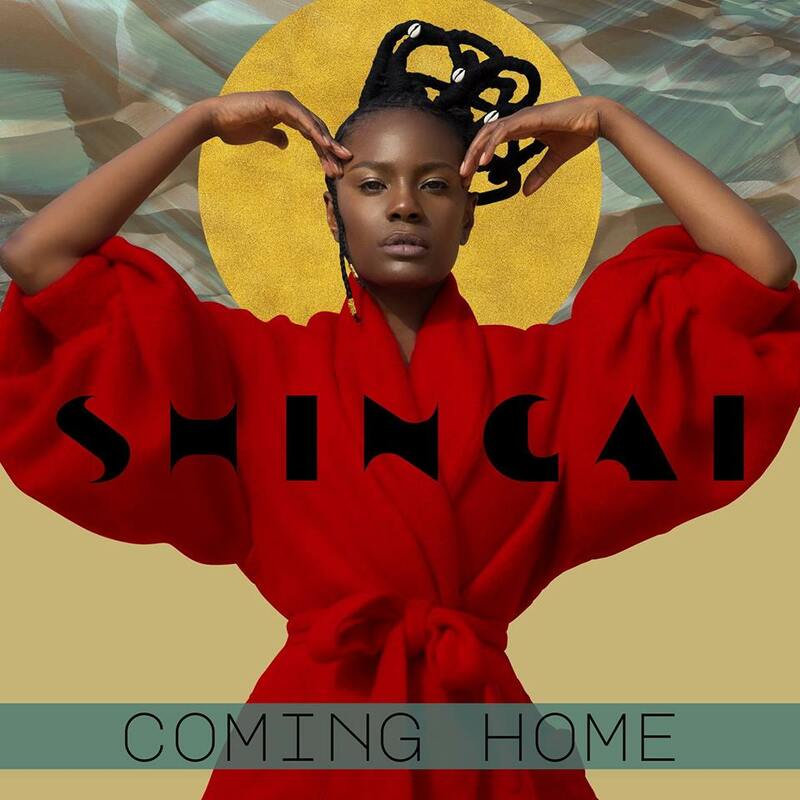 Zimbabwean-British singer/songwriter Shingai, best known as the vocalist and bassist for the UK indie rock band Noisettes, has premiered the music video for her new single online. The Joseph Adesunloye-directed clip for “Coming Home” was posted to the artist’s YouTube channel on Saturday (March 16, 2019). 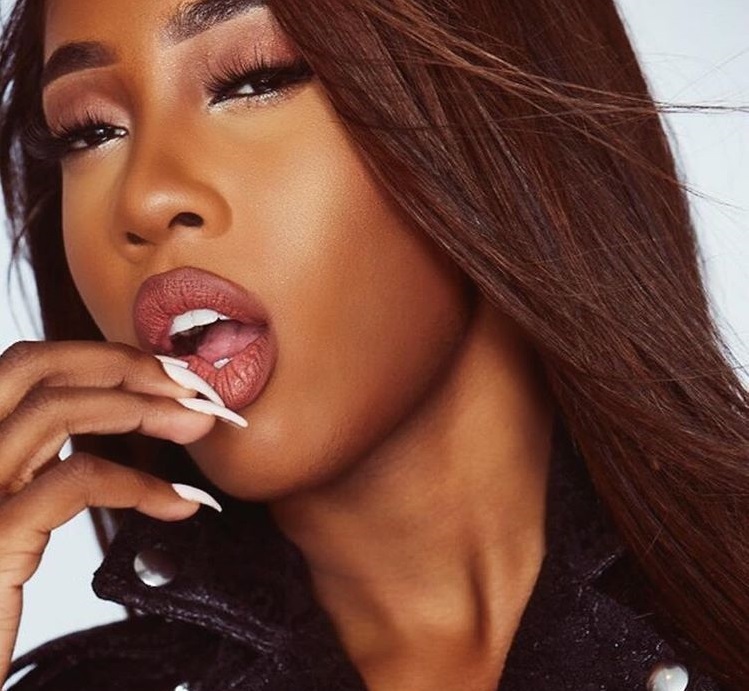 The track – which was co-written by Makeba Riddick, Jean Baptiste Kouame, and Dan Smith (of The Noisettes) with collective production duties handled by Shingai and Gadi Sassoon – is now available via iTunes, Apple Music, Amazon, Google Play, Tidal and all other digital streaming platforms. 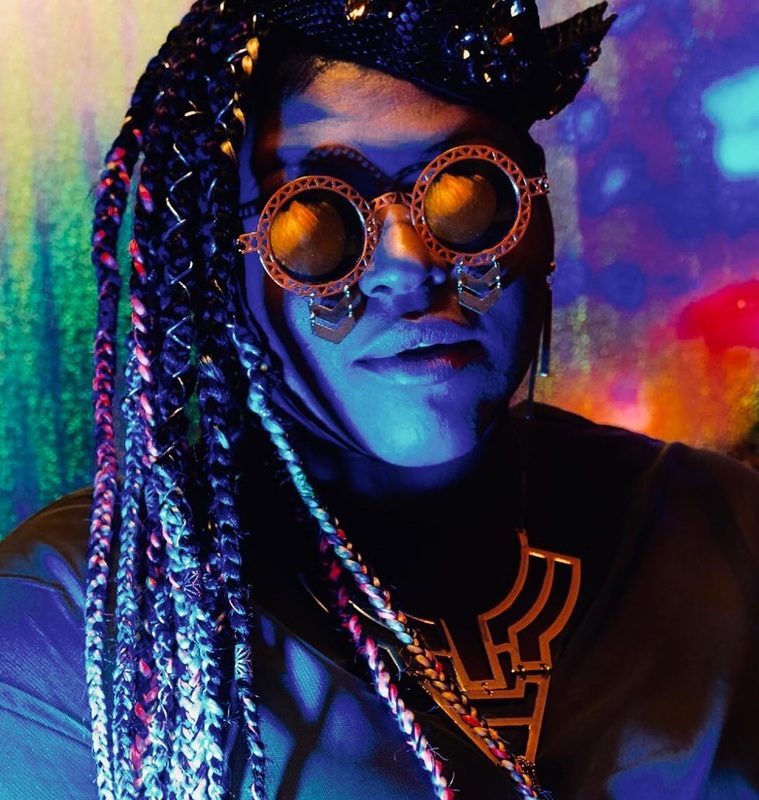 As mentioned in various media outlets, Shingai’s upcoming debut mini-album “Ancient Futures” is scheduled to arrive later this year via Zimtron / K7 Records. American record producer and songwriter Rick Nowels has graced the upcoming project by Sabrina Claudio. 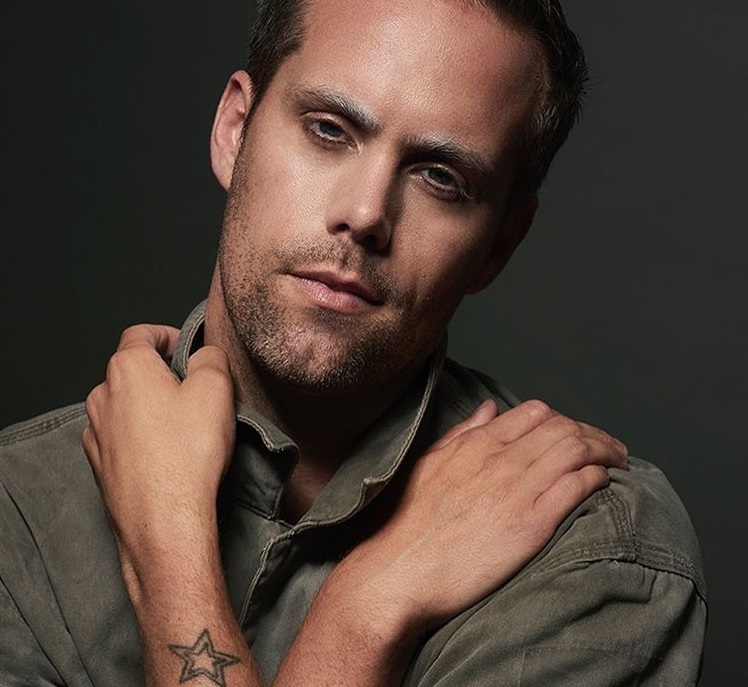 Nowels recently co-wrote and co-produced the entirety of Lana Del Rey’s latest album “Lust for Life,” which topped the US Billboard 200 Albums Chart. 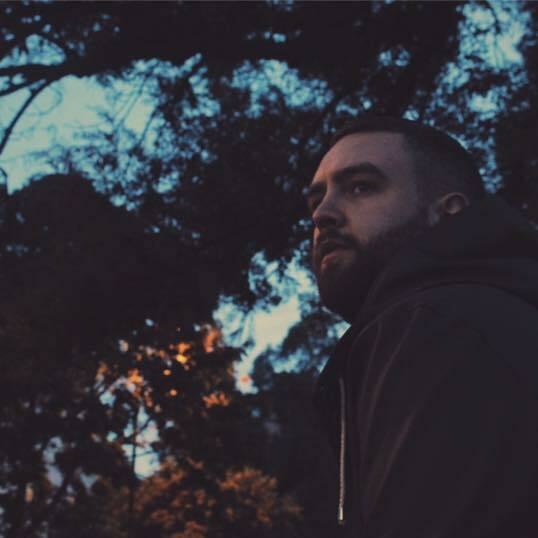 Nowels’ extensive resume boasts additional works with Kesha (“Hunt You Down”), Dua Lipa (“Lost in Your Light”), FKA twigs (“Good to Love”), Lykke Li (“I Follow Rivers”), Foxes (“Wicked Love”), Madonna (“Beautiful Scars”), Adele (“Why Do You Love Me”) and Kali Uchis (“Cherry Tree”). The still-untitled collection reportedly yields additional alliances with Sad Money, Chris Loco, Maths Time Joy, Scribz Riley, Kurtis “K9” McKenzie, Free School, Roget Chahayed, Two Inch Punch, Kaveh Radstegar, Stint, Oren Yoel, Adam Messinger, Nasri Atweh, and AFTERHRS. 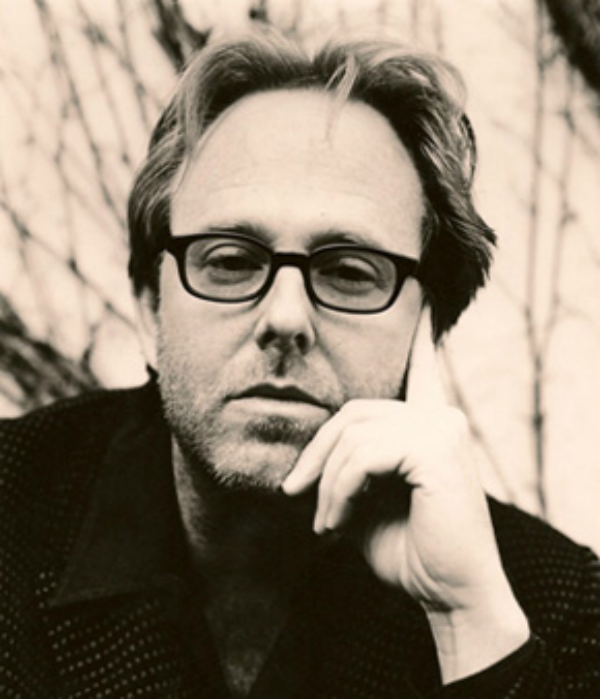 Stream the following playlist dedicated to Rick Nowels’ works. 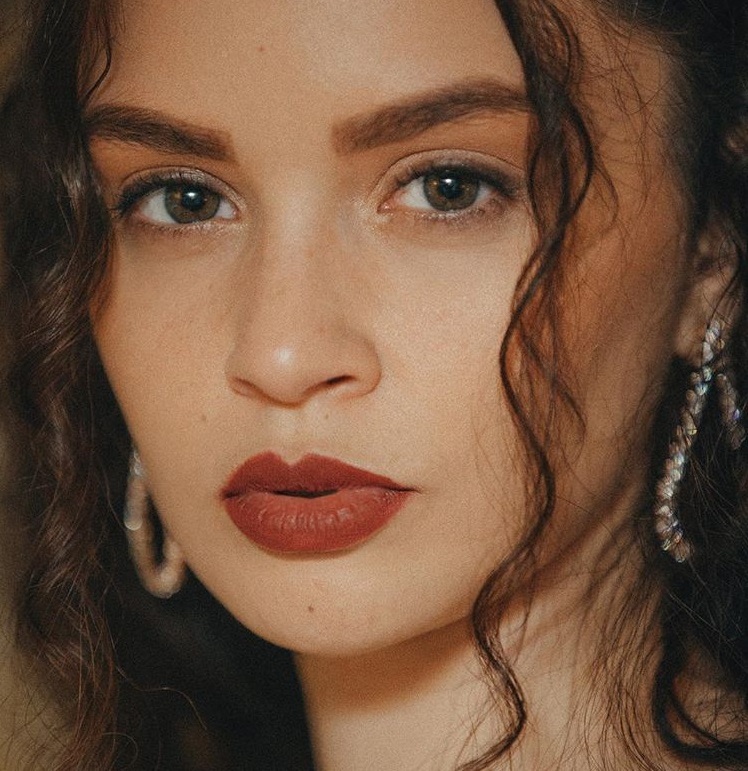 American singer/songwriter Sabrina Claudio has drafted British record producer Chris Loco for a new collaboration. Loco (born Christopher Crowhurst) recently produced and co-wrote “Trigger” for Anne-Marie alongside Emily Warren and Scott Harris. The track appears on the artist’s debut album, “Speak Your Mind,” out on April 27 via Major Tom’s Music in partnership with Asylum Records (UK) and Atlantic Records (US). Fans of Loco’s works should also keep an eye on the next releases by Jojo, Yebba Smith, Kamille, Louisa Johnson, Anna of the North, Raye, Kiana Lede, Bülow, Jocelyn Alice, Diana Gordon, Twinnie-Lee Moore, Erik Hassle, Jessie Reyez, Yxng Bane, Kara Marni, TYuS, Ray BLK, Molly Kate Kestner, and Wens. The still-untitled collection reportedly yields additional alliances with Sad Money, Maths Time Joy, Scribz Riley, Kurtis “K9” McKenzie, Two Inch Punch, Stint, Oren Yoel, Jean Baptiste Kouame, and AFTERHRS. 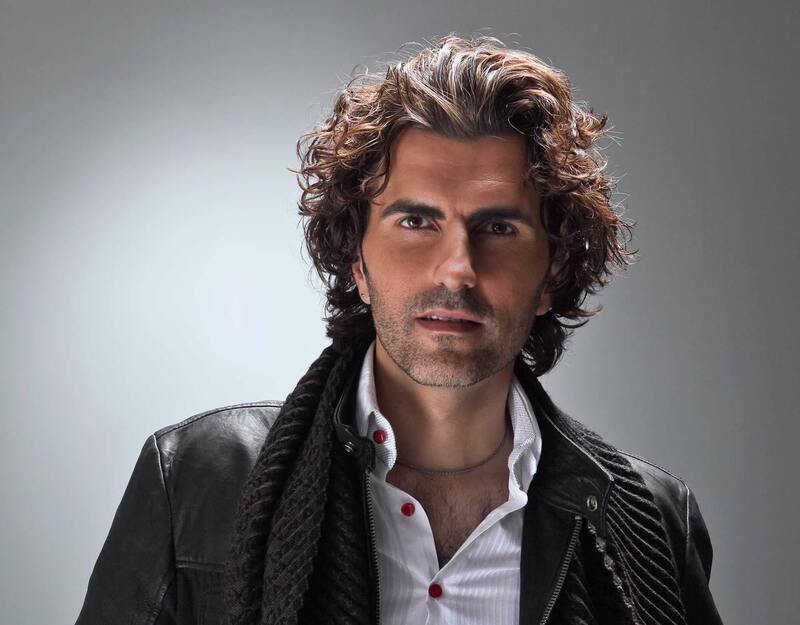 Claudio’s current single “Cross Your Mind” – which was co-written by Hayley Penner alongside Nasri Atweh and Adam Messinger of songwriting/production duo The Messengers – is now available via iTunes, Apple Music, Amazon, Google Play, Tidal and all other digital streaming platforms. Stream the audio clip for “Cross Your Mind” below.